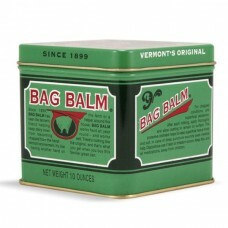 There's nothing like the original, and that's what you get when you buy this familiar green can. 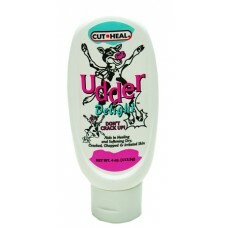 Sin..
Aids in Healing and Softening Dry, Cracked, Chapped & Irritated Skin. 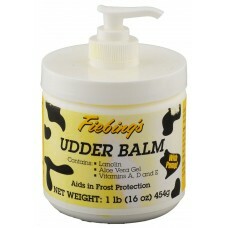 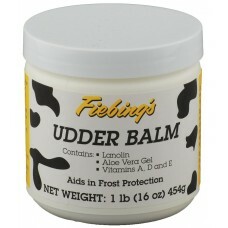 Udder Delight creates a pr..
Fiebing's Udder Balm helps provide a barrier between skin and the effects of weather extremes such a..